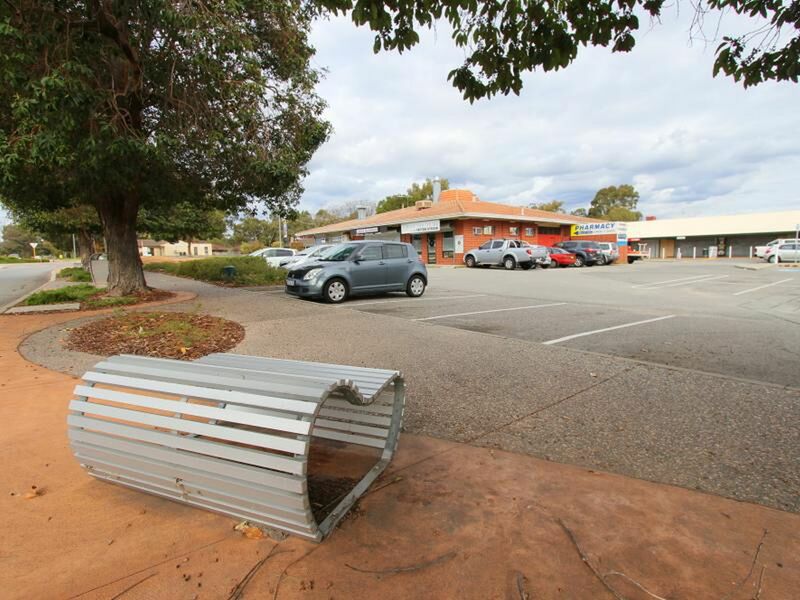 Handy to everything THIS VACANT LAND which is clean and clear and ready to build. 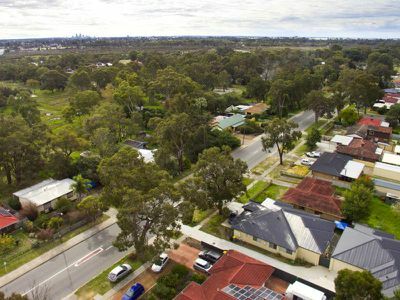 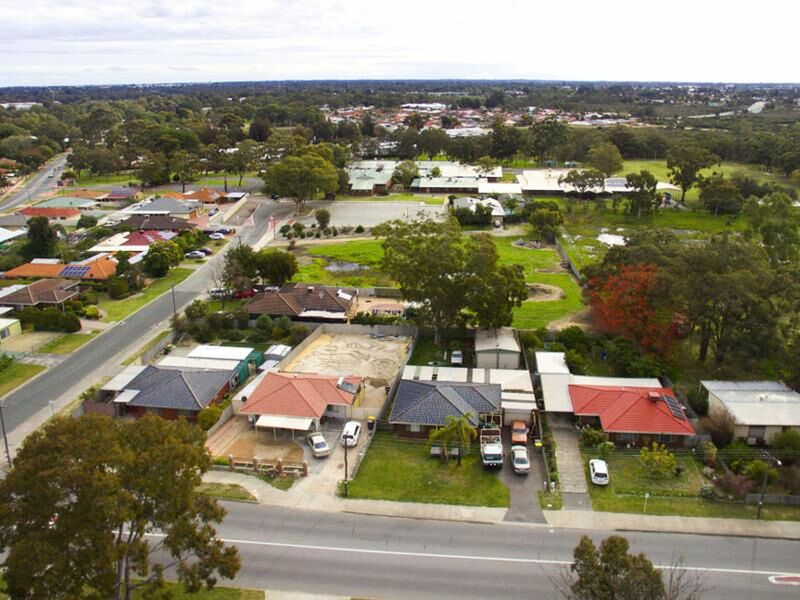 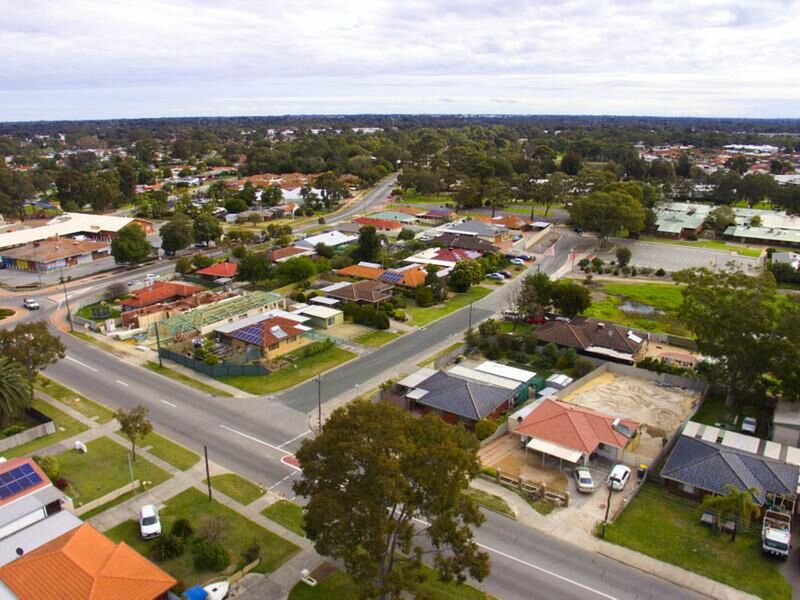 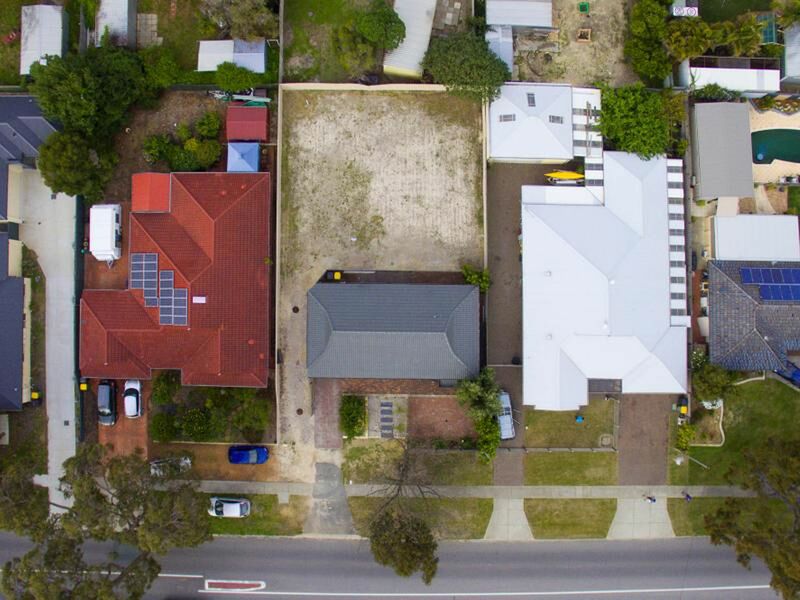 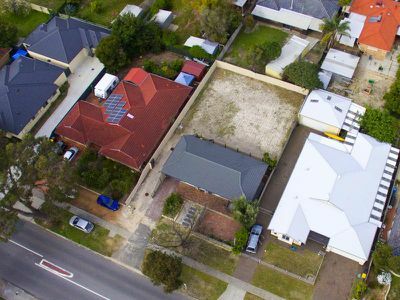 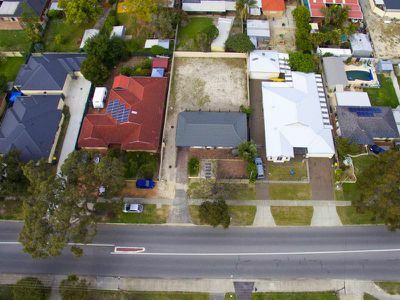 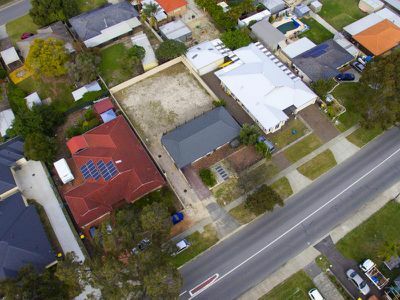 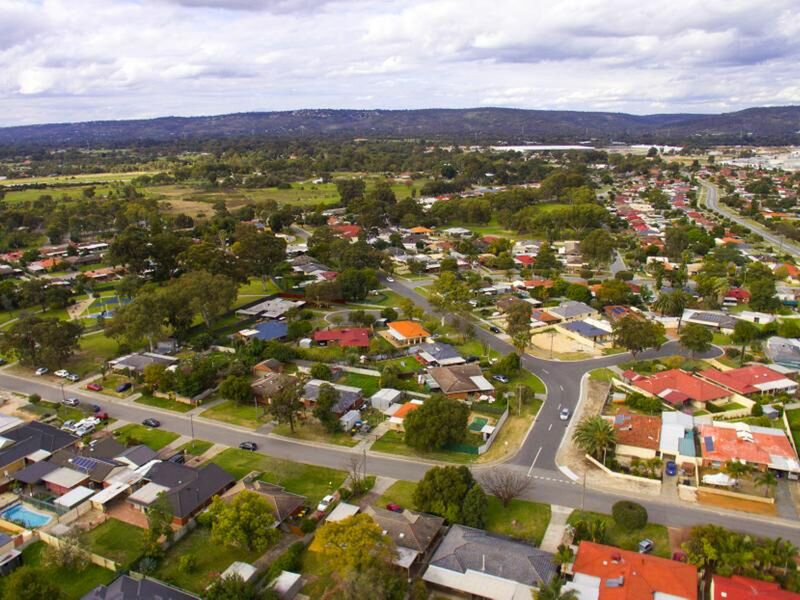 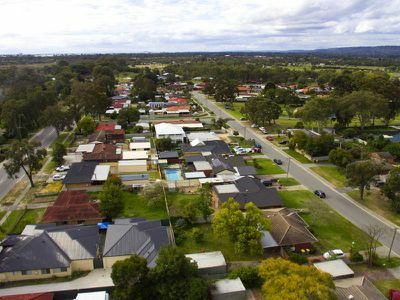 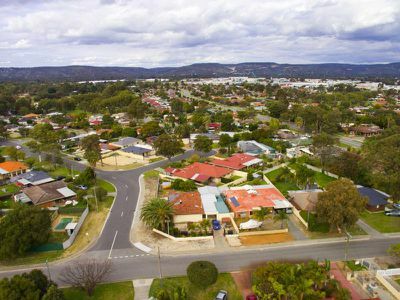 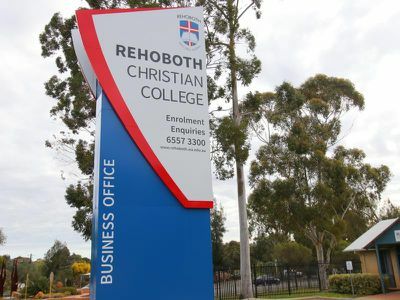 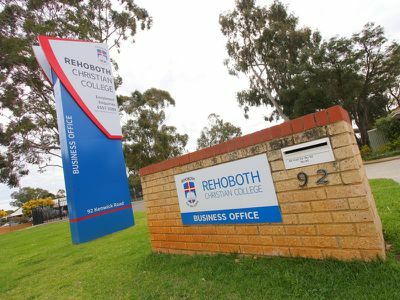 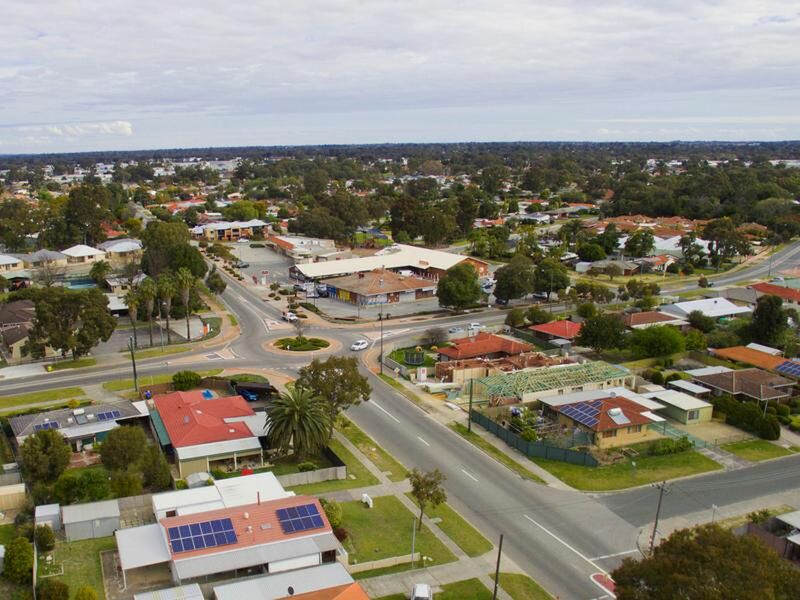 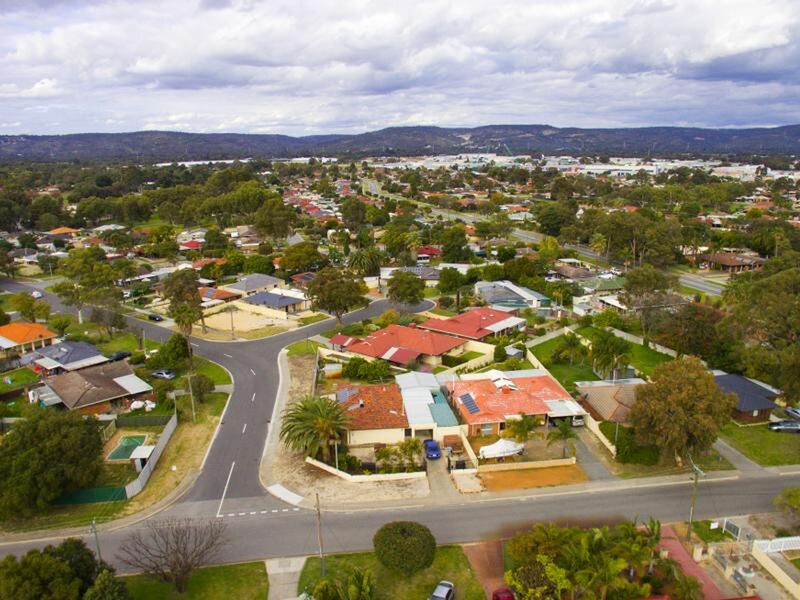 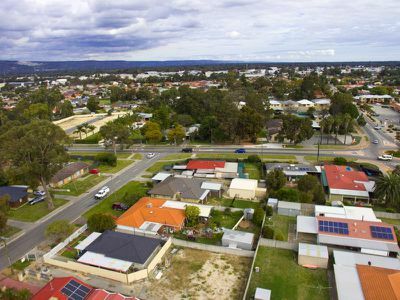 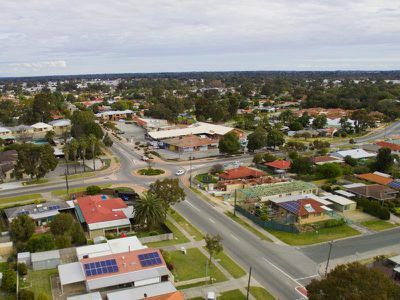 415m2 block which is a decent size, this is a lovely location which has beautifully treed neighbourhood as you can see from the drone photos. Your own PRIVATE driveway with DOUBLE GATES no common areas and no strata fees applicable! 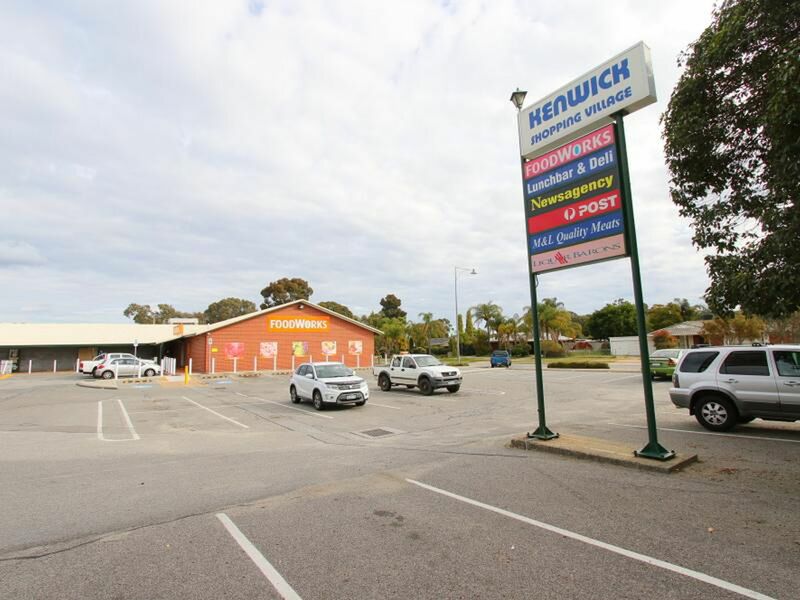 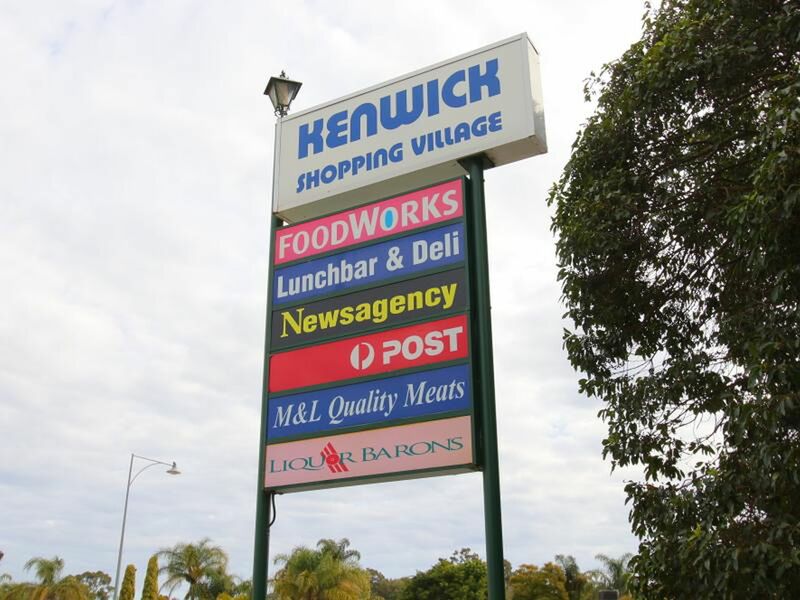 Enjoy living in a great location with just a stroll to parks, Kenwick Village and Kenwick Medical Centre. 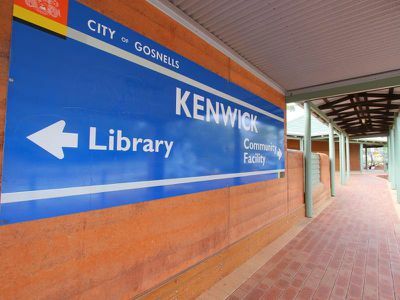 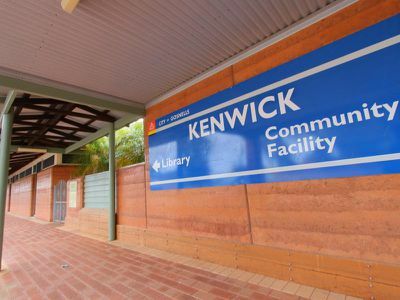 Kenwick Library and close to Kenwick Primary School, public transport and only minutes away from Kenwick Station.